Five tips for the IELTS test by English tutor Fran Reid. 1. Know what the examiners want for each section of the test. Each section of the test is marked according to certain criteria, knowing what the examiner is looking for will help you to target your responses. 2. Speak, listen, read and write English as much as possible. ‘Using’ English in your everyday life will improve your confidence in using English in a relaxed way. 3. Practice the test on a regular basis. Practice gives you a feel for the timing of the test and increases your self confidence by giving you a realistic idea of your English capabilities. 4. Manage your time so you have a quiet space for practice. Make sure you are in a good position to prepare for the test. Work and family responsibilities often get in the way of studies so plan for this study period. 5. Engage a tutor or not? Taking IELTS preparation classes provides you with a controlled environment where a tutor will monitor your work and give you feedback to help you understand where you need to improve. Do You Need Help with the IELTS Test? At MarketPlaceEnglish I assist people with the IELTS Test using authentic practice materials and providing constructive feedback. I am a qualified and experienced tutor having helped hundreds of people gain their desired band score. 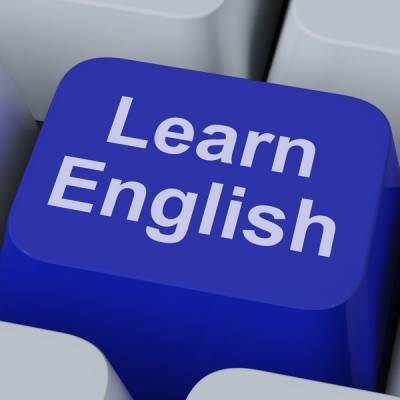 I provide English tuition in the city of Adelaide in South Australia. BREAKING: Department of Home Affairs INCREASES Pass Marks for General Skilled Migration Visas!